It has been fall already. 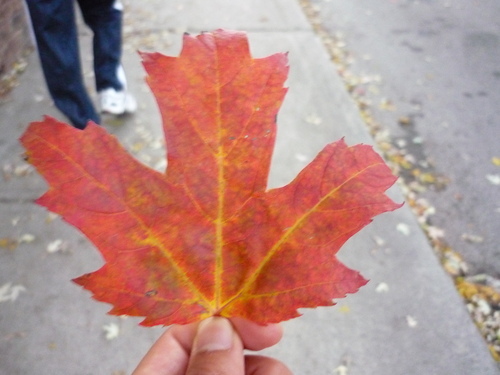 This maple leaf is so Canada, isn't it? I've stayed here for 4 months. I wonder if my English is improving? I hope so. 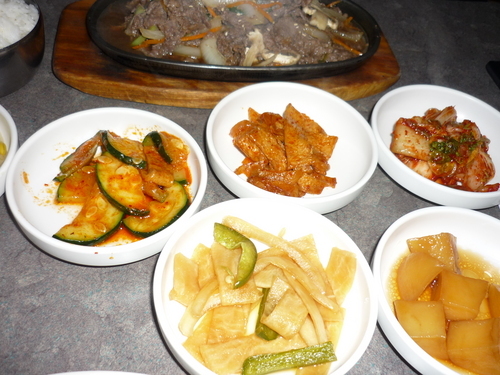 We went to Korean restaurant. 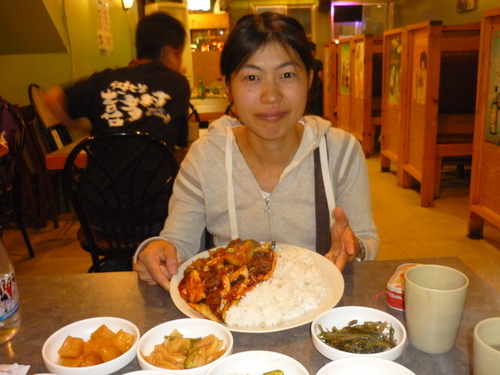 I ordered Samgyeopsal. It was a big quantity, good taste and reasonable price. We were satisfied with them.